Home/ Google Rank Factors/what is sitemap XML? SEO can use XML sitemaps, as they enable Google to find your key website pages quickly even if it’s not perfect for your internal linking. You want Google to crawl through every important website page, but sometimes the pages end up with no internal links, making it difficult to find them. and help you understand the structure of your website. 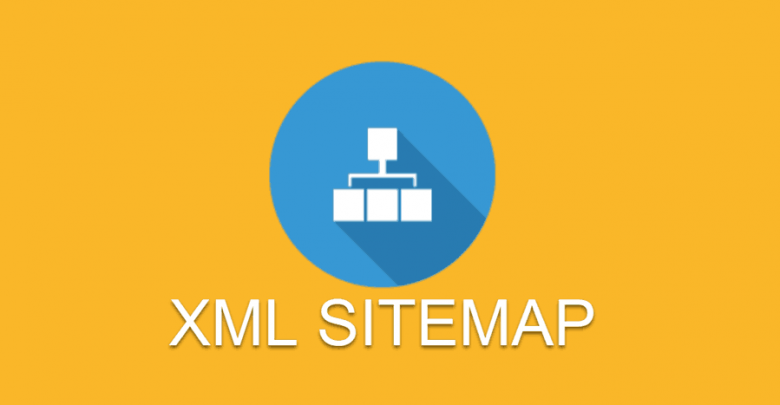 what are sitemap XML and its uses? your visitors browse your website on the previous day. But XML sitemaps is much more common today. 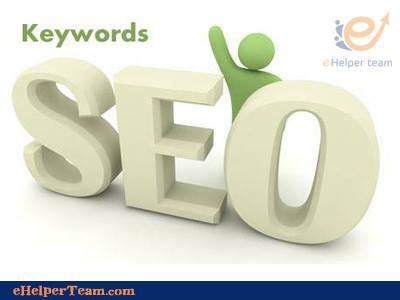 It provides a path of communication between your search engines and your website. From the SEO point of view, while sitemaps for XML are not compulsory, but Definitely, they should be used. 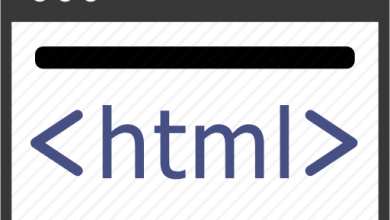 If your website has no sitemap XML, and your navigation structure doesn’t configure correctly. Bots of search engines might have to guess Which pages are the most important on your website. Indicating which pages go to Google which category helps to ease some of this conjecture is another tremendous advantage of XML sitemaps. To get more rapid indexing and quickly with search engines on your website, you should use Google Search Console. This, in turn, will help you to rank much faster in search engine result pages or SERPs. Hopefully, you know that when your website is frequently updated will help with good search ranking. Google could take a while to index your updated content in case you don’t have an XML sitemap setup. But when an XML sitemap is in place, Google will be notified automatically when you modify pre-existing content or publish new content. This is particularly important when you are posting news articles or information that is time-sensitive.